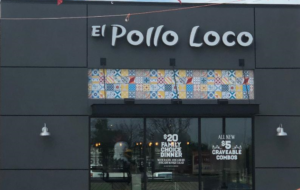 El Pollo Loco, Inc. the nation’s leading fire-grilled chain, recently opened its newest restaurant in Arlington, Texas. 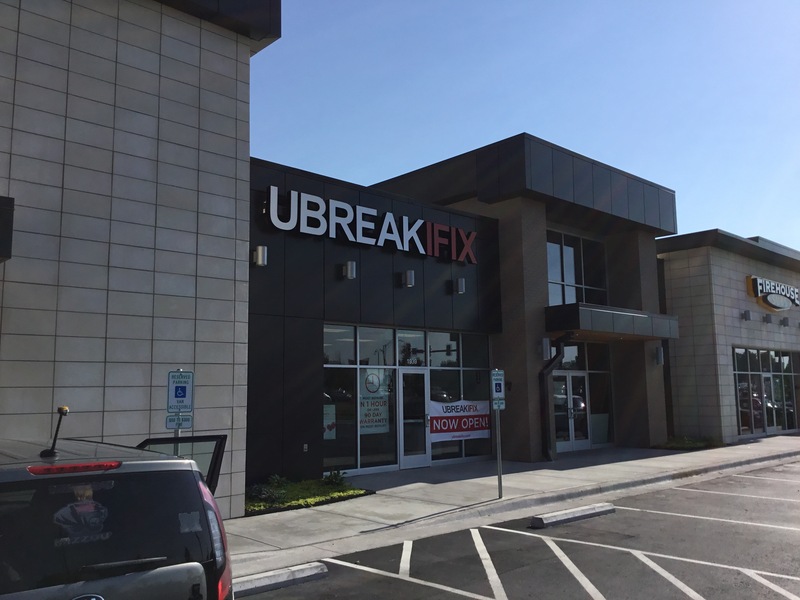 The new restaurant, located at 4911 South Cooper Street, marks the first location to open in Arlington and is owned by Chicken Time V, LLC, an affiliate of Chicken Time Holdings, LLC and Henry Investment Group. El Pollo Loco fans are encouraged to join Loco Rewards and will receive a free original Pollo Bowl® after their first regularly priced food or beverage purchase on the mobile app. 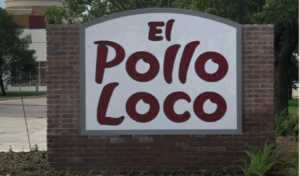 Turner Sign Systems is proud to work with El Pollo Loco, manufacturing all of their signs, awnings and murals. 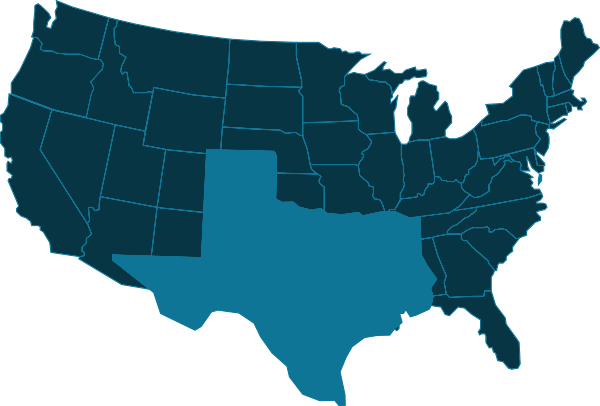 How can we make your business stand out?